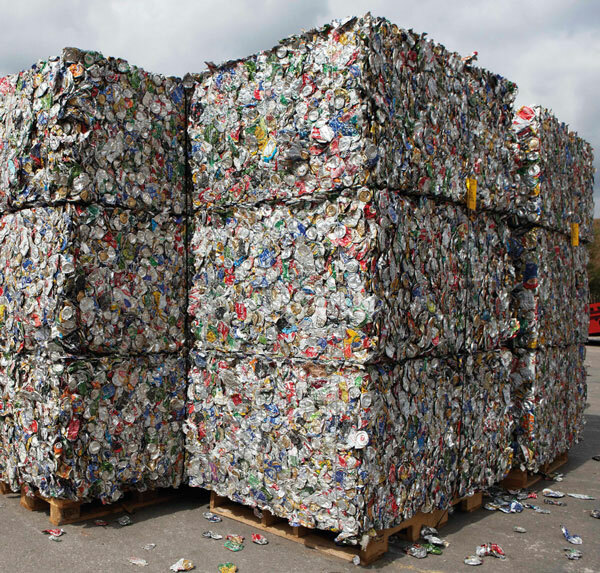 Alupro Ireland offers advice and information to anyone wanting to collect aluminium packaging, or expand their activity. We have excellent links with reprocessors and the waste management industry, so can help and advise on any aspect of setting up or running a collection scheme. Alupro Ireland has developed a comprehensive suite of materials to assist those wanting to improve participation and capture rates for valuable aluminium packaging. A wide range of PR resources are available, including an online library of free advertisement templates, website and digital resources and an image library. The materials can be downloaded from our Resource Library: it’s completely free and we can provide support with amending templates to suit your local requirements. View our communications materials here.